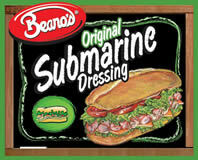 Take your subs to the next level with Beano's Submarine Dressing made with balsamic vinegar. The dark rich flavor of balsamic vinegar will add a distinctive flavor to all of you sandwiches. 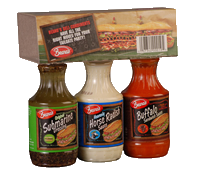 Perfect for salads, bread dipping and marinades. 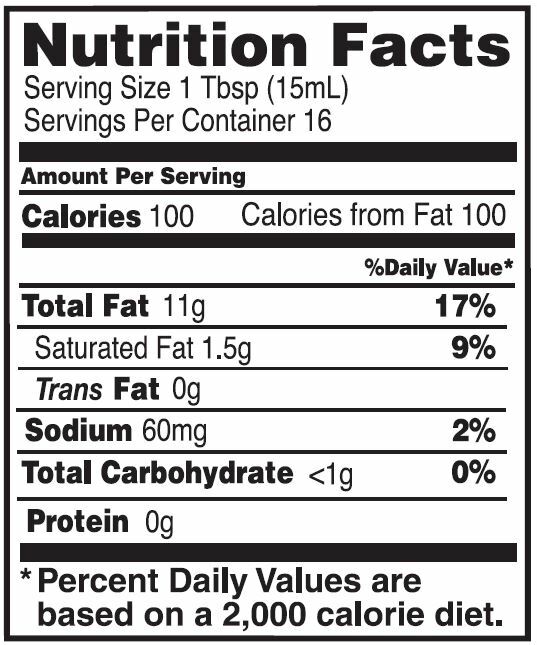 Ingredients: Soybean Oil, Balsamic Vinegar, Salt, Sugar, and other assorted Spices.